Photo highlights from some of the action at the 2018 OBHA Women's Provincial Championships. 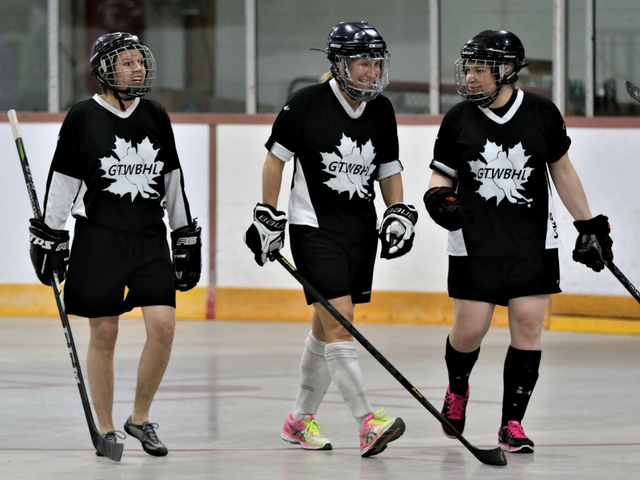 The TWBHA: Celebrating 35 years of building women's ball hockey. 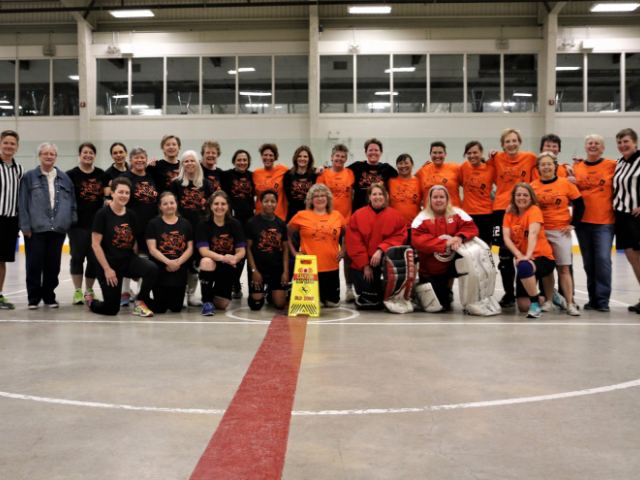 2018 marks the 35th anniversary of the Toronto Women's Ball Hockey Association (TWBHA) and there's lots to celebrate. Ball Hockey League for Women - Ready for some Intense Fun! Inaugural 2019 Season for 18+ - 2 games a week (and 2 tournaments) April to June -- RABHL.com for Registration! BALL HOCKEY! RABHL.com for registration! • Who? – 18+ females • When? 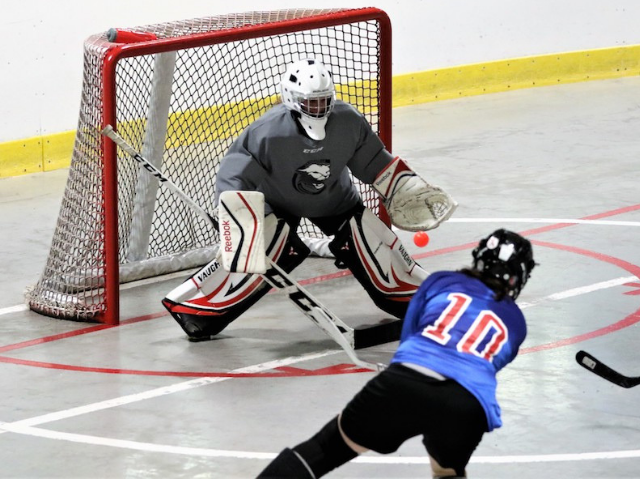 Late April – July 2019 • How much ball hockey? - 2 games a week • Registration fee? - $195. • Where? - Riverdale Area and Ted Reeve Arena • Rinks – 1 indoor game, 1 outdoor game • Tournaments? – Yes! May and July (optional) • Friend Requests? – Sure! 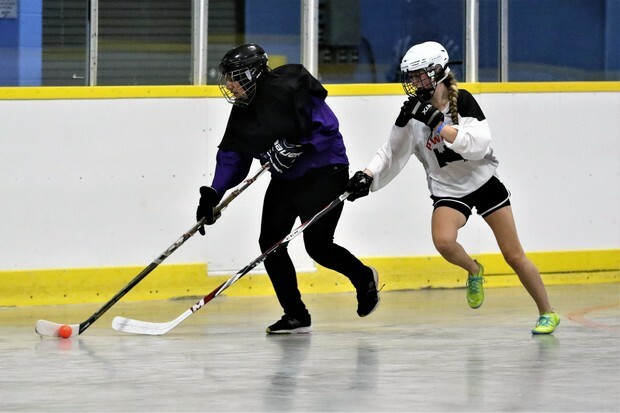 The Greater Toronto Women's Ball Hockey League is focused on providing competitive ball hockey players a place to play their game. 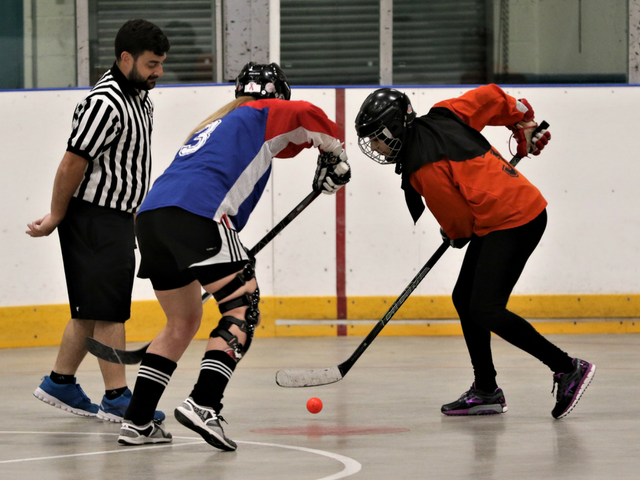 Photo blog: A league leading the way in women's ball hockey and celebrating the legacy of a community sports leader.